Romantic retreats nestled in nature. Boutique hotels just a snowball's throw from the ski lifts. Family-friendly accommodation solutions. Ideal apartments for a carefree and fun-filled holiday with friends. 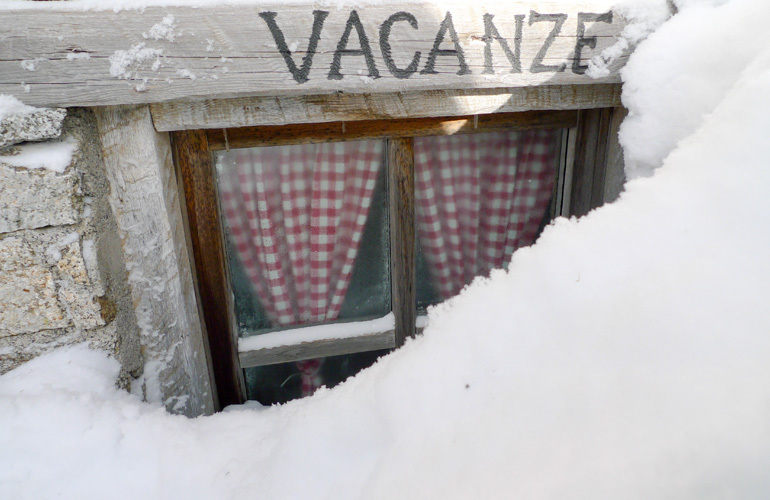 Livigno has the perfect accommodation for your unforgettable Mountain escape. Start planning your escape. Tell us a bit about where you want to stay using the form below. 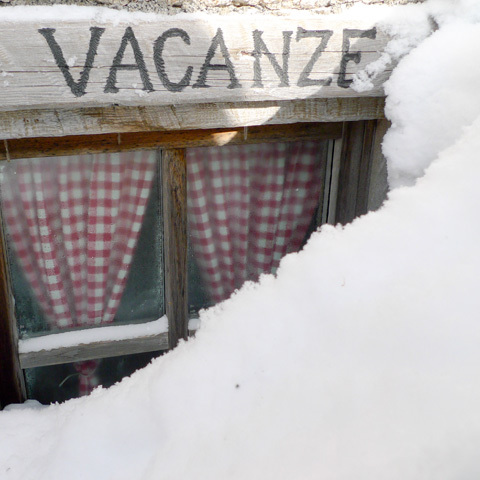 Our travel agency, Carosello 3000 - Holidays in Livigno will find the best solution just for you. Every day 8.00 a.m. - 5.00 p.m.